Euzebiusz Smolarek was elected the new President of the Board of the Polish Union of Footballers (PZP). The 47-fold Poland National Team representative was a member of the PZP Board from 15th of October 2018. 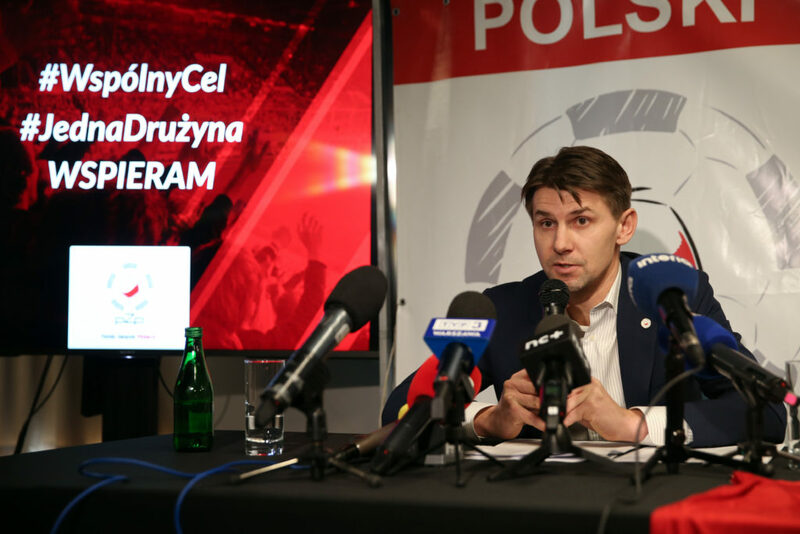 On 4th of April 2019 during Press Conference in Warsaw was officially presented as the new President of the Board of the Polish Union of Footballers. At the press conference held on this occasion, the new President talked about the ongoing major projects of the union, the direction of activities and his motivations in making the decision to take the post of President. – I would like to contribute to an even greater development of the Union and my goal is to ensure the players in Poland greater sense of security. Working for the PZP Board is my second career. 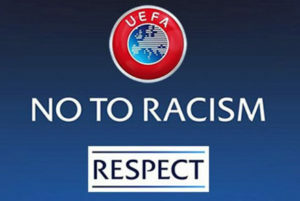 I have a lot of experience from many countries, such as The Netherlands, Spain, Germany or England and I have seen a lot during and post my career and I think that we can make a great things as a Union, as a voice of all football players in Poland. I have ambitions to improve the spawn for the situation of footballers in Poland, said Euzebiusz Smolarek, President of the Polish Union of Footballers.